The first thing people notice when you greet them is your smile. I have not been the best of looking after my smile over the years. I absolutely despise the dentist. I get sick to my stomach even thinking about going and try to put it off as long as possible. I do give in and go of course because I know it is important to look after my teeth since I am only given one set of adult teeth. Since my put my daily life in front of the camera for all to view having a nice smile is very important to me. For years I hid behind the camera only photographing everyone else and then as a family we went through some medical circumstances that showed me what was far more important and that was that I document our daily life and have the memories to look back on in case the worse happened. I do not drink coffee but I do like lemonade and tea which can do a number on my teeth over time. I do brush my teeth routinely every morning and night. At first I thought the two step process was going to be over the top for me and take to long but in reality it only added about 30 seconds to my routine and that was definitely something I could live with given the results I received. I noticed how much whiter my teeth are now when I am editing my daily videos. 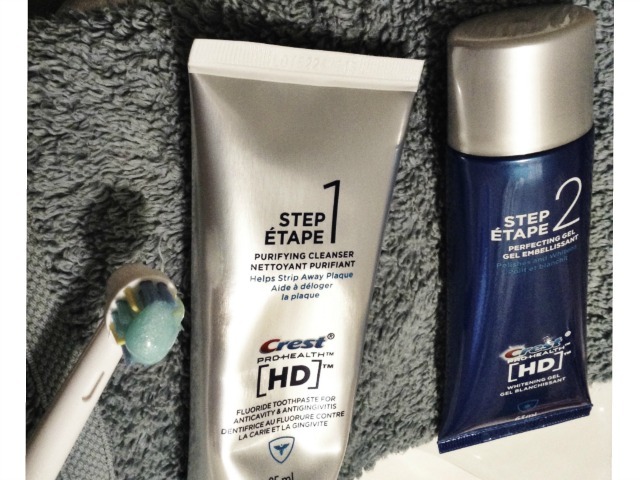 I am a creature of habit so it took me a few days to get into the habit of brushing my teeth with the Crest Pro-Health [HD] 2 step process. Step 1 is the fluoride tooth paste which is to be used for 1 minute, then you spit but DO NOT RINSE your mouth and then brush for 1 minute with Step 2, the whitening gel - then you can rinse. Not rinsing in-between the process took a while for me to get used to but it only takes a few times before i caught on. 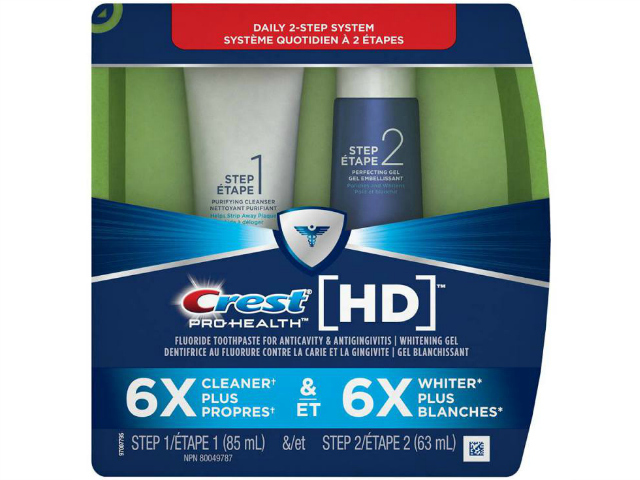 It has been over 10 days now and I have talked my husband into giving Crest Pro-Health [HD] a try to see if he can feel and see a difference in his smile. 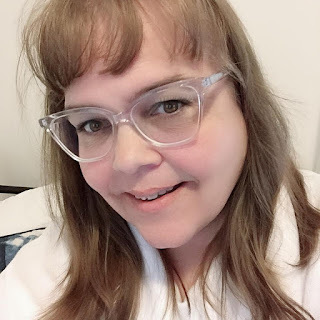 I could feel a difference in how clean my teeth felt after day one but the second day I could already see a difference in my smile so I know my husband is going to love the product just as much as I do. Start your Healthy Routine by giving Crest Pro-Health [HD] a try and step in front of the camera so you are included in your photos and videos. ** Please note that this product is not meant for children. Disclosure: I am part of the PTPA Brand Ambassador Program with Crest / P&G and I received Compensation as part of my affiliation with this group. The opinions on this blog are my own.